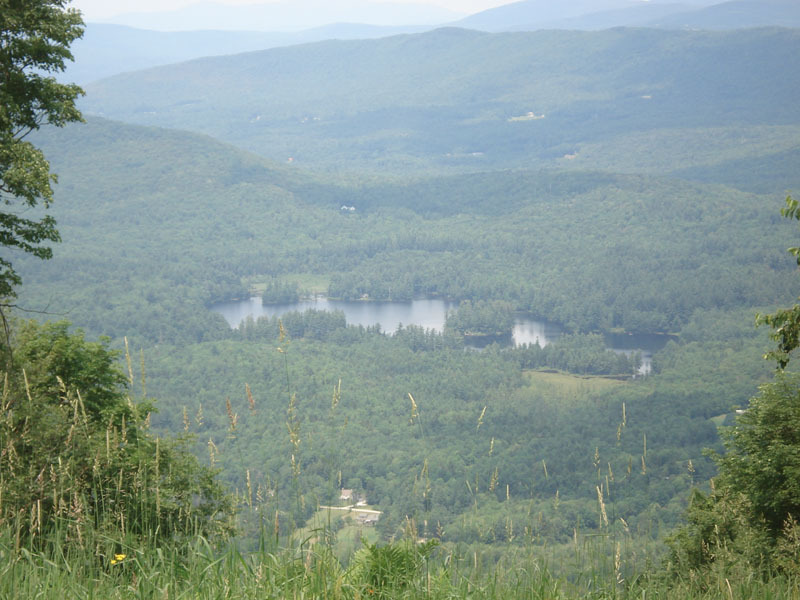 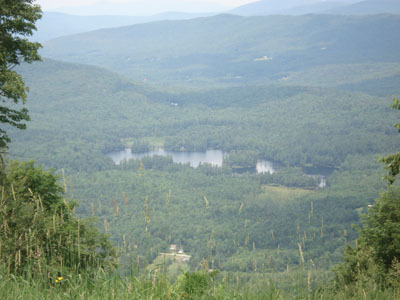 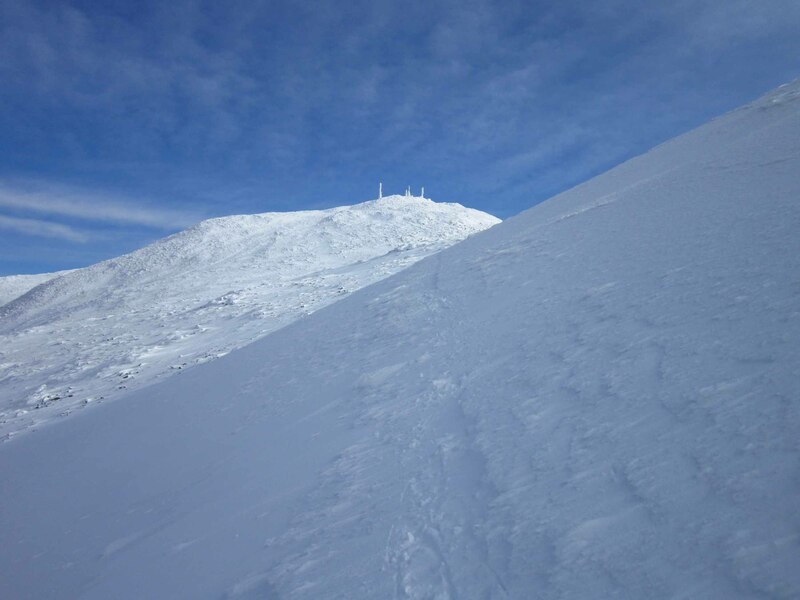 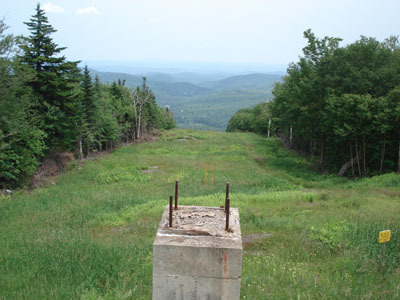 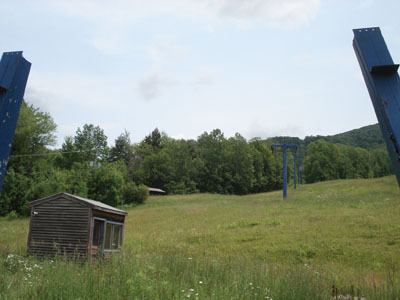 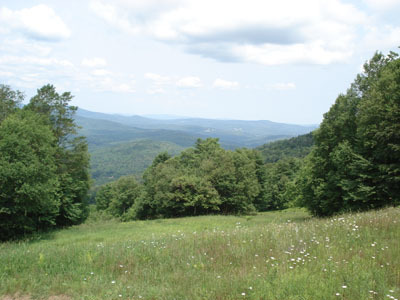 Glebe Mountain is home to Magic Mountain Ski Area as well as the old Timber Ridge ski area. 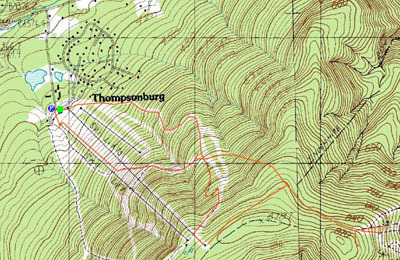 A very steep hike, Magic usually has a brush-hogged passes up the slopes that make hiking a bit easier than it would be in chest high grass. 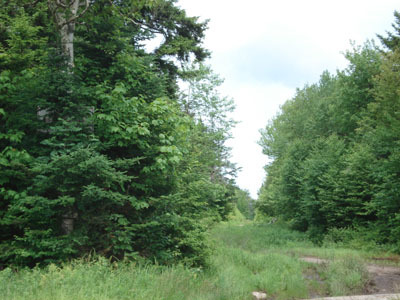 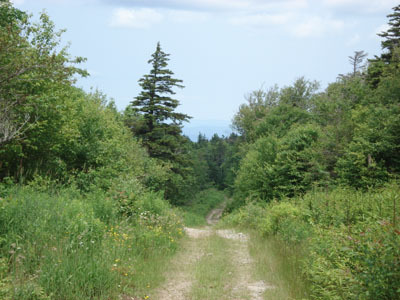 Timber Ridge is a fairly easy hike from the summit of Glebe Mountain, as the old access trail is still used by mountain bikers and four wheelers rather frequently.